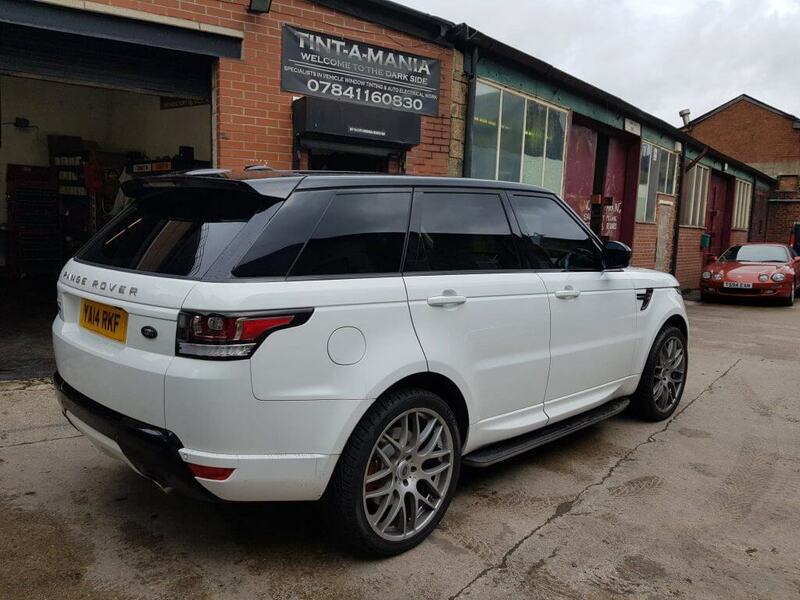 Here at Tint-A-Mania we are Huddersfield’s premier window tinting specialists. With over 15 years of experience in the windows tinting industry. We have been providing high standards of customer service to the general public, main car dealerships and Housing associations. Also, we tint for the West Yorkshire Ambulance and Police Service. The Kirklees Council, glass manufacturers and professional football, rugby and cricket players, who all highly recommend us. Tint-A-Mania are specialists in vehicle window tinting, vinyl wrapping, and PlastiDip (liquid spray wrap). We also do vinyl lettering, graphics, auto electrics and paint-less dent removal (PDR). 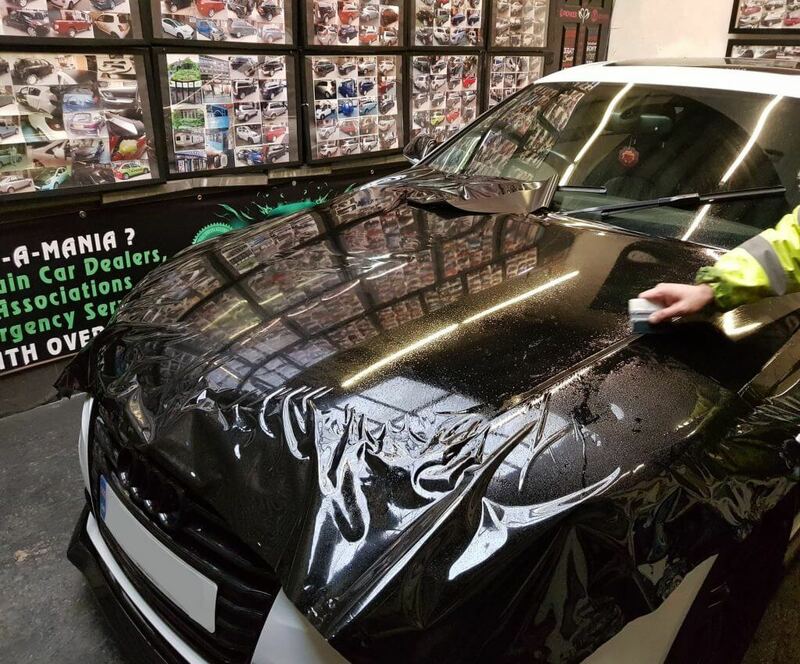 If you’re looking to tint a window, any shape or size or even need to buy window tint film then look no further as Tint-A-Mania is the place to go. As Huddersfield’s premier window tinters. Tint-A-Mania not only are commercial tinters but also do residential properties. We come highly recommended and are approved by many main car dealerships and housing associations. Tint-A-Mania are known for using the best quality material on the market. We offer very competitive window tinting prices for our customers. 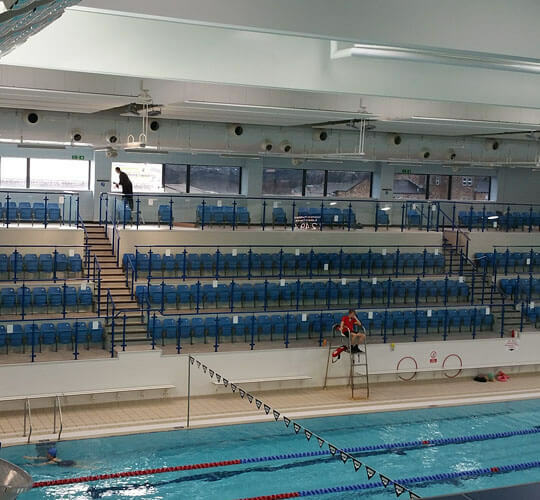 All our the work is professionally carried out and fully guaranteed. We use suppliers such Suntek, ASWF, 3M, Hexis, Avery, Oracal and Performix. Applying window tint film will dramatically change how windows reflect solar energy. This can result in solar radiation being reducing by up to 80%, which would normally get transmitted through the windows. The tint film is design to block heat energy which will help the vehicle or building stay cool in the summer months. They also block 98% of Ultra-Violet radiation, a major factor in the fading of interior trims or furnishings. The window tint films will enhance the appearance of your vehicle or building. Window films are designed to hold broken glass in place in the event of glass breakage. It also enhances security by making windows harder to penetrate.